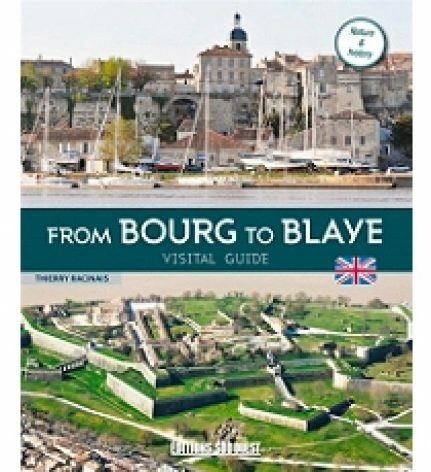 Bourg and its steeply-sloping, narrow streets, Blaye and its Unesco World Heritage citadel, the coast road, the sea captains' houses and the local cave dwellings are all delightful places to visit. Life in these two towns is ruled by the Gironde Estuary and work in the vineyards but both have a past spanning many centuries that is reflected in their historic buildings. There are also other fascinating places of interest nearby, for example the Pair-non-Pair prehistoric cave, the Gallo-Roman village in Plassac or the Terres d'Oiseaux bird sanctuary.